V-A-C Foundation presents Image Diplomacy, the fourth and final exhibition in the framework of the experimental programme Carte Blanche, in which the Moscow Museum of Modern Art (MMOMA) invites art institutions to implement their own curatorial initiatives. 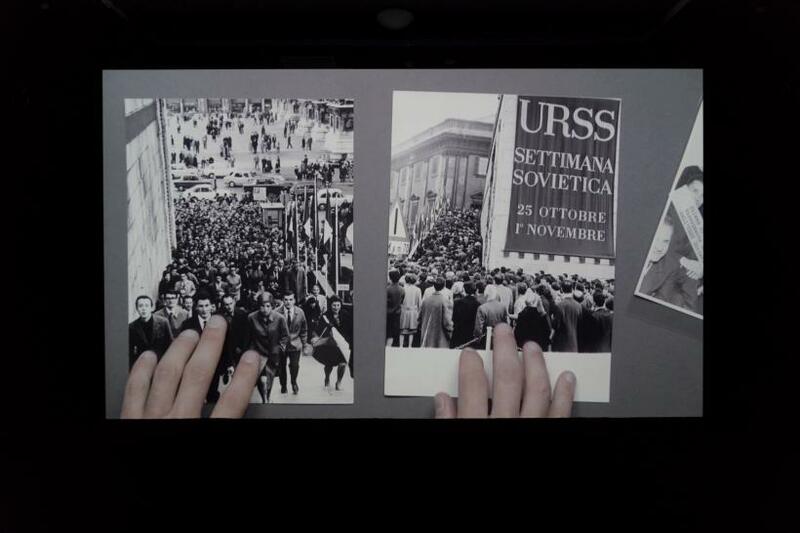 Curated by V-A-C Foundation’s Anna Ilchenko, Image Diplomacy is the first solo exhibition for Milan based Russian artist Vladislav Shapovalov. The exhibition focuses on highlighting aspects of how the political vision of the mid-20th century was constructed also thanks to landmark exhibitions. 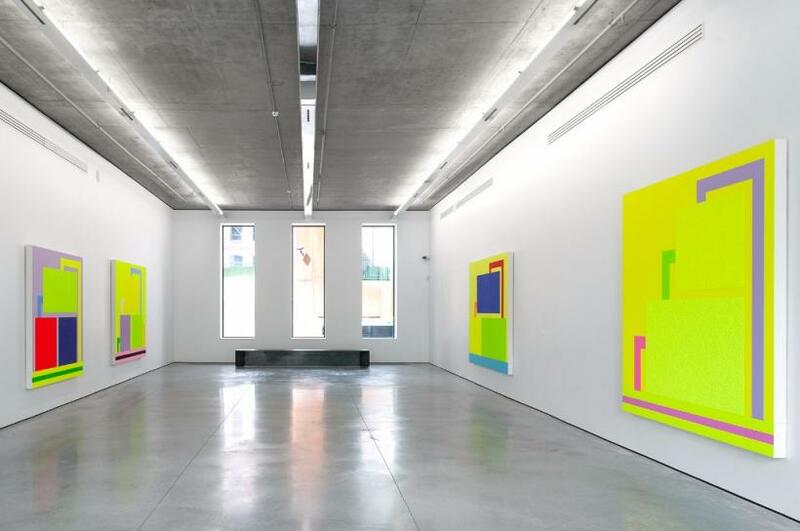 In his latest exhibition, at Gary Tatintsian Gallery, Moscow, Peter Halley examines the complexity and scale of urban structures unique to his native New York as well as diagramming the city’s systems of movement and communication.